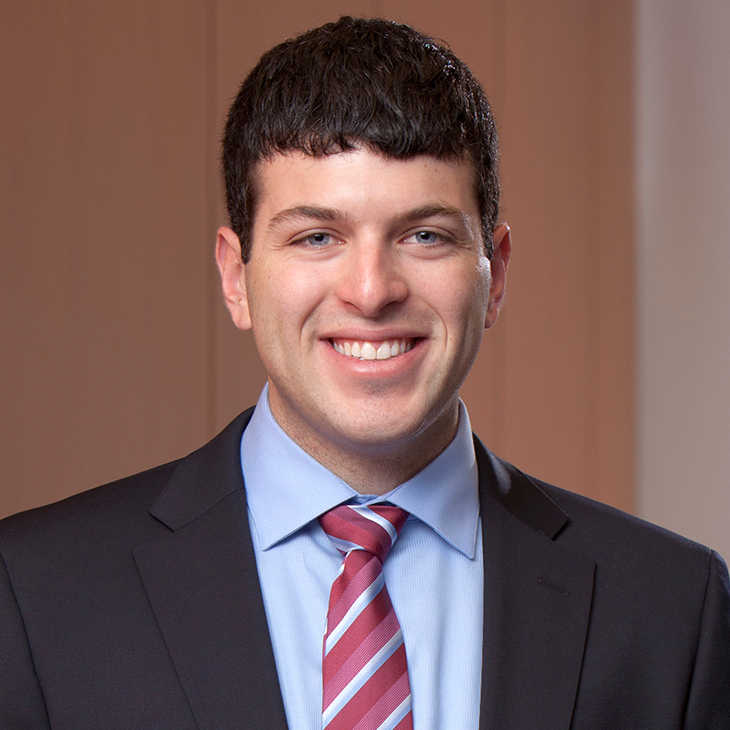 Jared Augenstein is a senior manager with Manatt Health, an interdisciplinary policy and business advisory practice of Manatt. He provides project management, policy analysis, startup business planning and strategic business services to healthcare providers, startups, payers, pharmaceutical manufacturers and other healthcare organizations. Jared’s primary areas of focus are advising public- and private-sector clients on delivery system transformation, population health, digital health, international and global health, federal and state health policy trends and provider markets. Jared has extensive experience assisting large health systems, academic medical centers, and children’s hospitals with strategic planning and implementation efforts related to delivery system transformation, population health infrastructure development, and organizational restructuring. He also advises healthcare startups on business planning strategies. Speaker, “Frontiers of Healthcare Technology: The Role of Telemedicine and Patient-Centered Innovation,” 14th Annual Yale Healthcare Conference, New Haven, Connecticut, April 13, 2018. Co-author, "Vaccine Research and Development," RethinkHIV: Smarter Ways to Invest in Ending HIV in Sub-Saharan Africa, Cambridge University Press, 2012. How Can You Attract Patients Beyond Your Local Market?